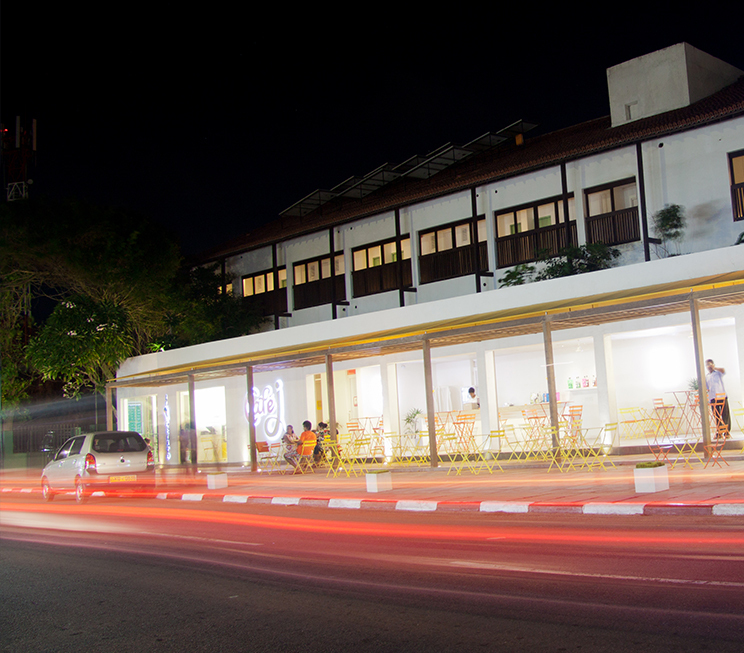 From our original home of hospitality in Negombo, an exciting world of island adventures are within your reach. 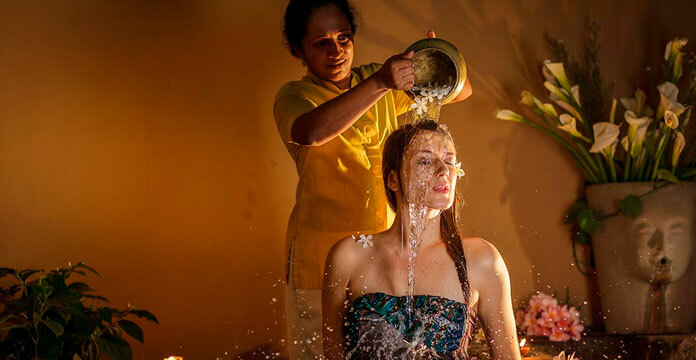 In addition to the many stunning photographs you capture on your adventures beyond the premises of Jetwing Blue, you will also be treated to fascinating insights into Sri Lanka’s culture, history, and nature. Starting beneath the waters of our nearby shores, the Duwa Coral Reef is a thriving landscape of marine life. For the more adventurous diver however, the Kudapaduwa shipwreck and sunken Royal Air Force aircraft under the seas in Katuneriya are two historical remnants unexplored by most. 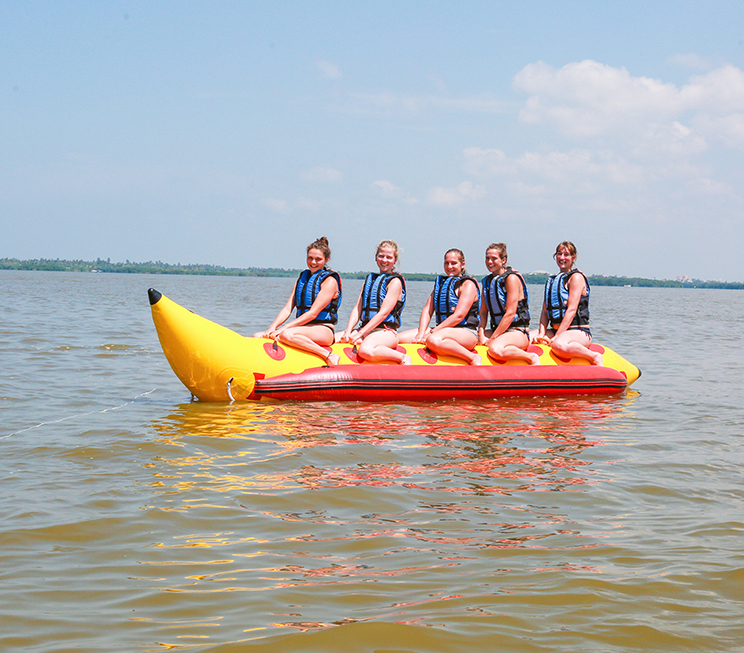 Should you wish to have your heart race above the water, our family at Jetwing Lagoon hosts a professional water sports centre that offers jet-skiing, windsurfing and more for an exciting day out upon the inland waters of Negombo. 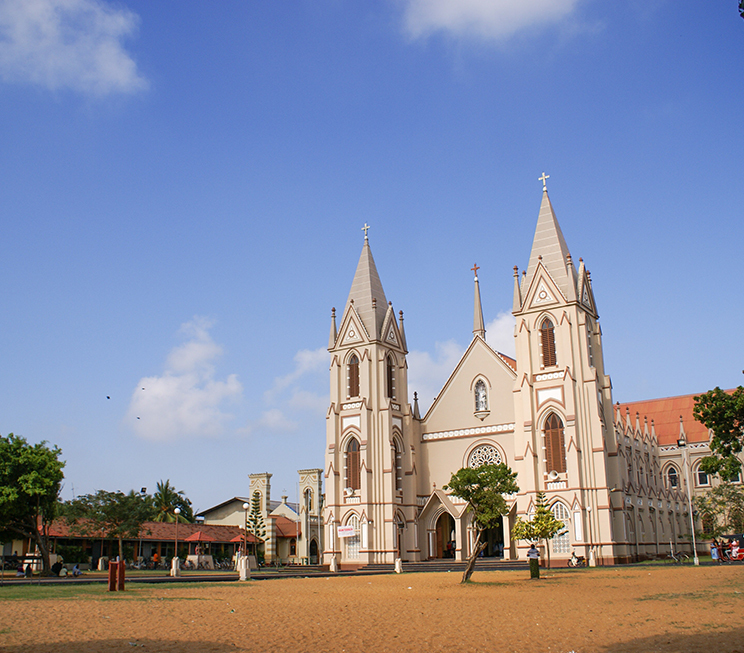 Within the city itself, Negombo features a number of cultural and historical legacies amidst the bustling beachside haunts that contribute to its popularity – for instance, the centuries-old colonial Dutch Fortress which still stands today, or perhaps more famously, the nearby Lellama Fish Market, which pays tribute to Negombo’s roots as a traditional fishing village, and continues to sell some of the best seafood Sri Lanka has to offer. Just outside the city centre, the Angurukaramulla Temple is also worth visiting as a 300-year old Buddhist temple with ancient murals and ruins of a library. 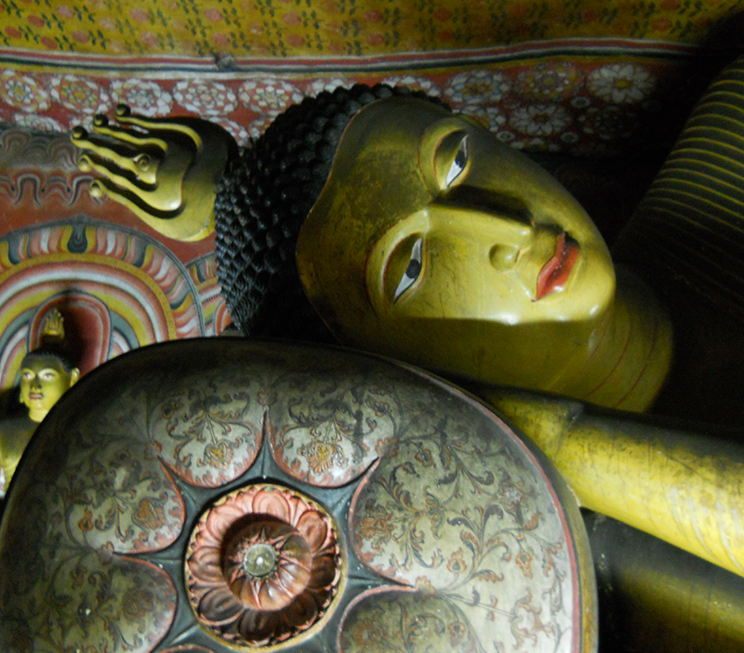 Further south of Negombo, you can also opt for a day trip to our capital city of Colombo – complete with high-end shopping, fine dining, and other cultural experiences in the cosmopolitan urban hub of our island. In stark contrast, another capital albeit an ancient one lives on through ruins of a palace and other structures in Dambadeniya, once the royal seat of a flourishing kingdom. 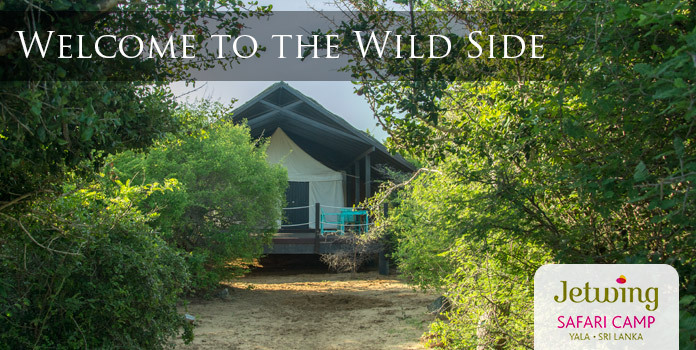 Finally, for the nature enthusiast, Jetwing Blue is conveniently positioned between two popular birdwatching sites – the Muthurajawela mangroves to the south, and the Anawilundawa Sanctuary to the north – both of which provide birdwatchers the opportunity to spot several endemic and migratory species amidst their resident biodiversity. 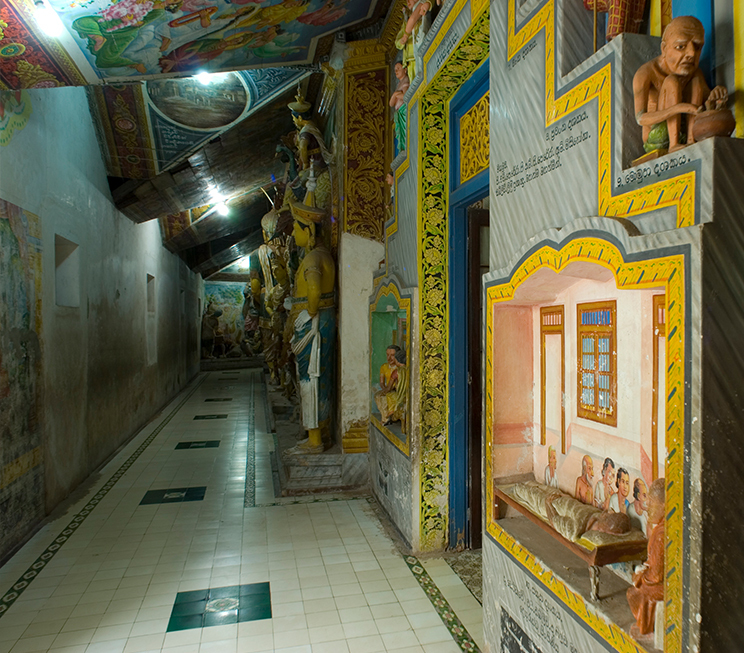 Go back 300 years with ancient murals and ruins of a library in a Buddhist temple. 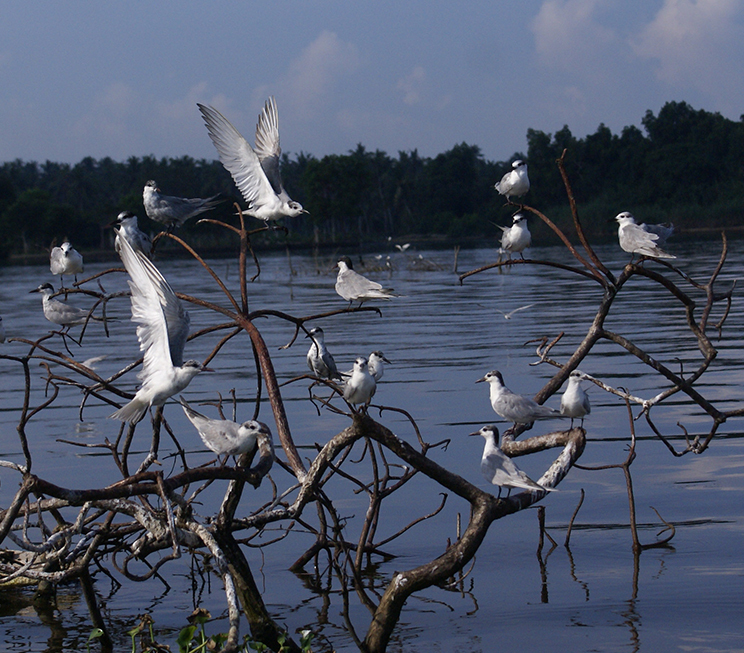 Catch a glimpse of several endemic and migratory birds in the Anawilundawa Sanctuary and mangroves of Muthurajawela. Spend a day amidst the urban bustle of our cosmopolitan island capital. Visit an ancient capital that served as the royal seat of a bygone kingdom. 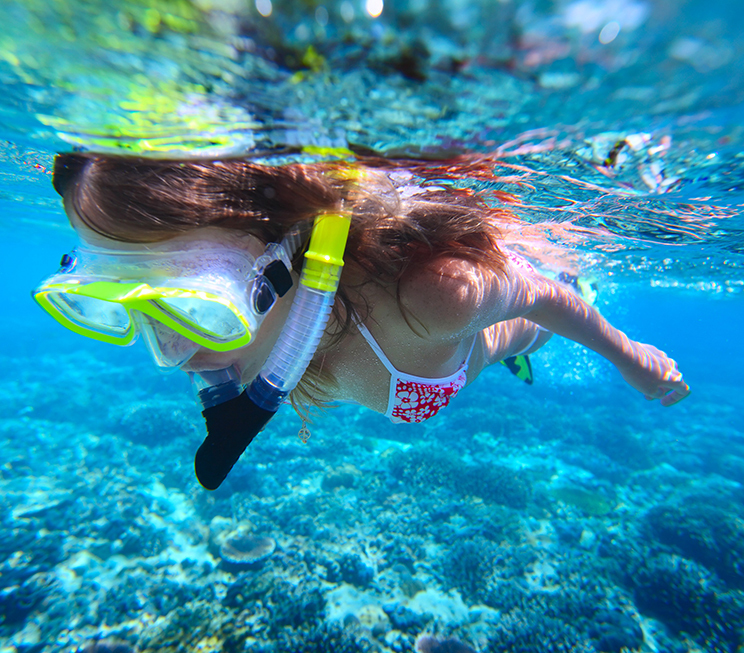 Discover the depths of our seas with colourful coral reefs and mysterious shipwrecks. 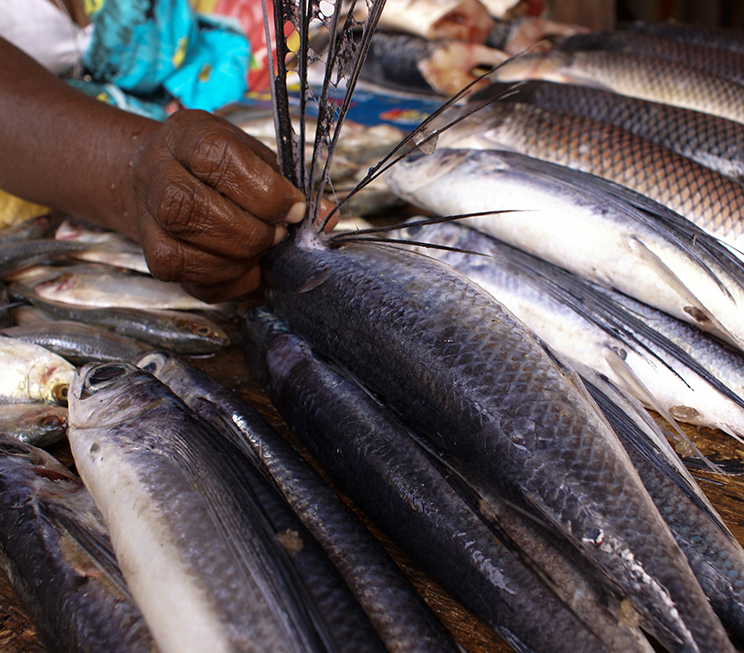 Observe the freshest catches of the day being hauled in to the iconic fish market of Negombo. Explore several legacies of culture and history amidst our buzzing northwestern coastline. Get your aquatic adrenalin fix at a professional water sports center hosted by our family at Jetwing Lagoon.